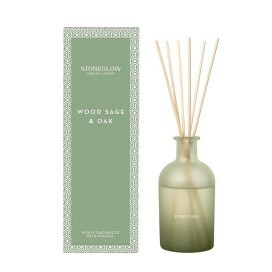 PRODUCT DESCRIPTION The woody earthiness of sage mingles with aromatic lavender and vetivert. Sub.. 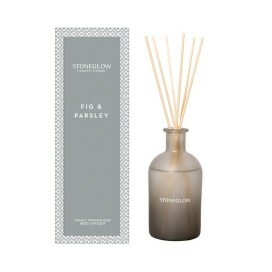 PRODUCT DESCRIPTION Fruity notes of fig blend with fresh notes of parsley, green blackcurrant, ye.. PRODUCT DESCRIPTION Cool, clean, watery notes with thyme and eucalyptus sitting on airy notes of .. PRODUCT DESCRIPTION A sensual blend of delicate bergamot and mandarin top notes are supported by .. 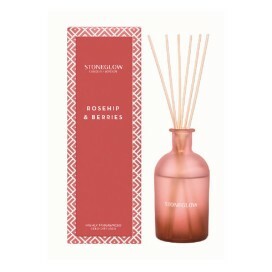 PRODUCT DESCRIPTION Floral notes of freesia and jasmine combine with fruity accords of peach and .. 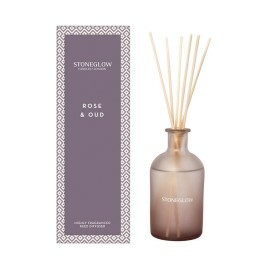 PRODUCT DESCRIPTION Rose petals combine with sultry notes of our, subtle hints of incense and del.. PRODUCT DESCRIPTION A sparkling blend of refreshing red berries infused with a zingy heart of ros..